An open and inclusive Swedenborgian ministry for all seeking spirituality. In this sermon, Joy Barnitz explores the biblical narrative of “doubting Thomas”, and the role doubt can play in healthy spirituality. 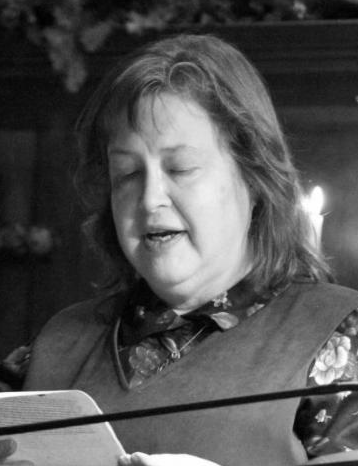 Joy Barnitz earned a Master of Divinity and a Certificate of Swedenborgian Theology, both from the Pacific School of Religion in Berkeley, California. She is a certified Veriditas labyrinth facilitator and is currently very involved in the Tri-Cities Interfaith Council’s work in the San Francisco Bay Area. In addition, Joy earned a Ph.D. in molecular biology and consults in the area of product development in the biopharmaceutical, medical device and diagnostics industries.